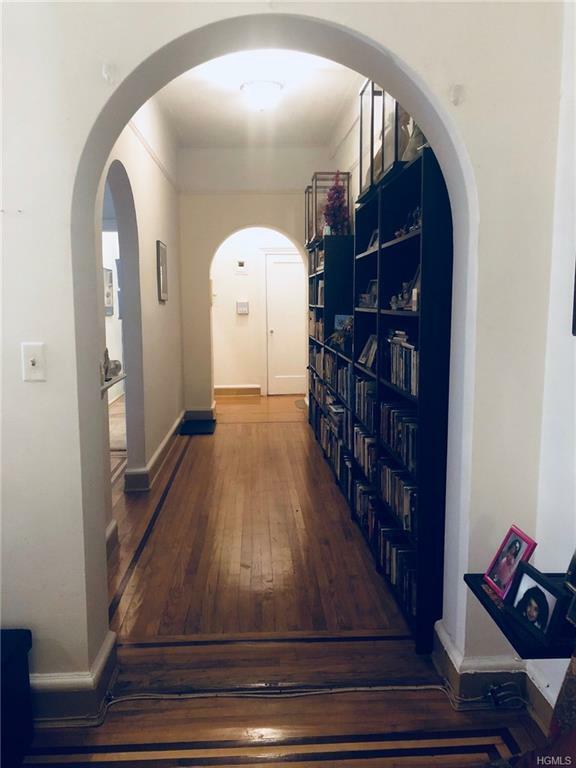 st see co-op apartment in the heart of New Rochelle. Three bedrooms oneand half bathrooms, large move-in condition. 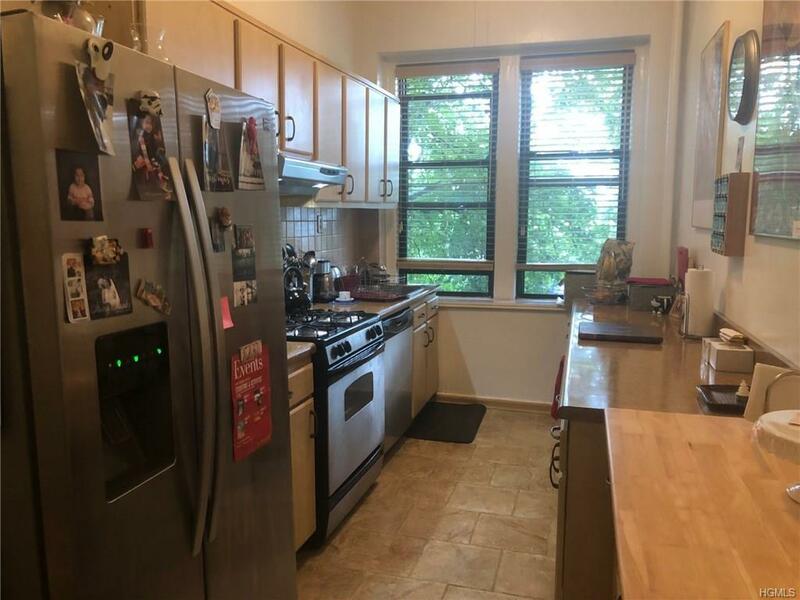 Entire apartment fullyrenovated with new countertops, stainless steel appliances. Livingroom and dining room. 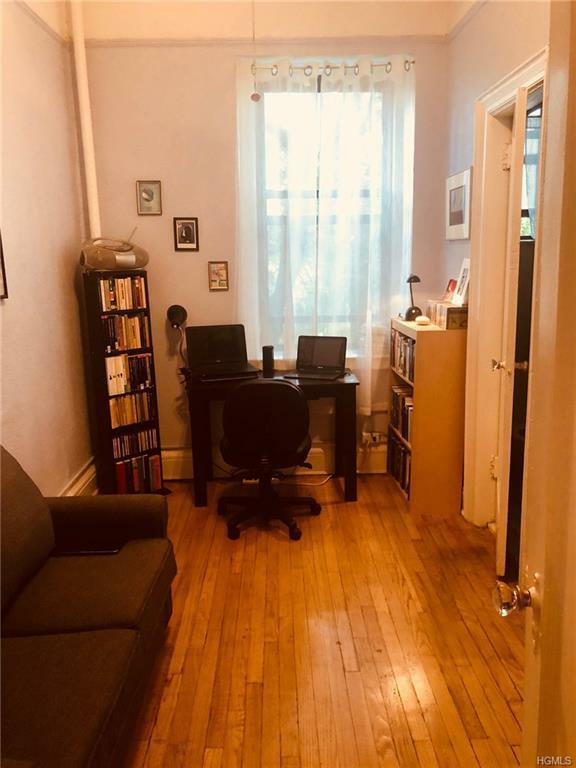 Excellent closet and storage space, high ceilings,wood floors throughout the apartment. 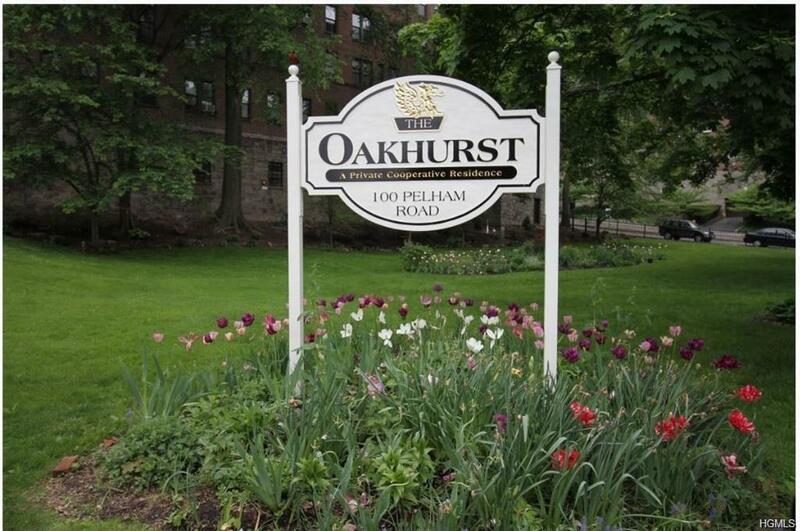 Apartment located in the OakhurstGardens. Walking distance to waterfront, elementary and middle school.Close to shops, close to transportation. Pet friendly. Board approvalrequired. Indoor and outdoor parking available for additional cost, heatand hot water included in maintenance. Listing courtesy of Konstantina Thiakodemitris of The Ferrara Management Group.